Wow! Read the full article here: http://www2.forbes.com/business/15-cars-owners-hold-onto-for-10-or-more-years/. 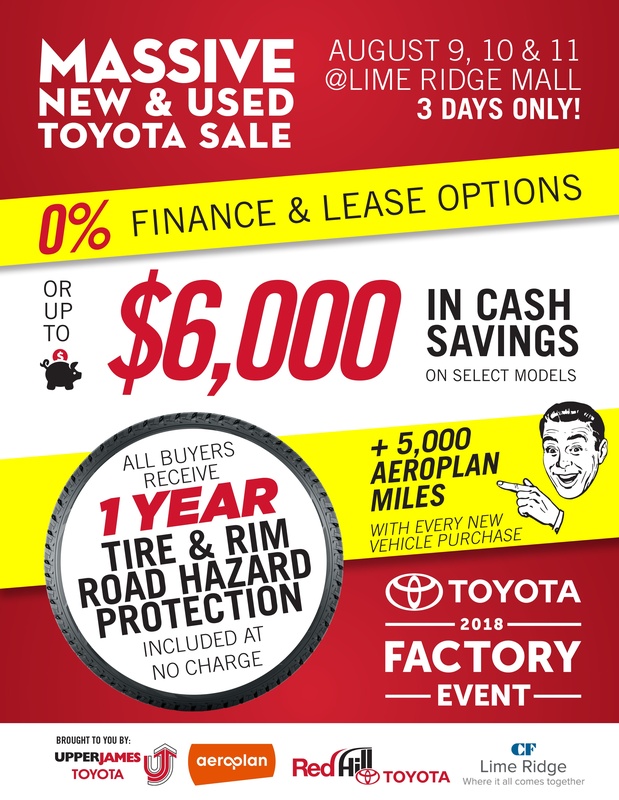 If you are looking for a fuel efficient vehicle, with the legendary Toyota quality, come see us today at Upper James Toyota.